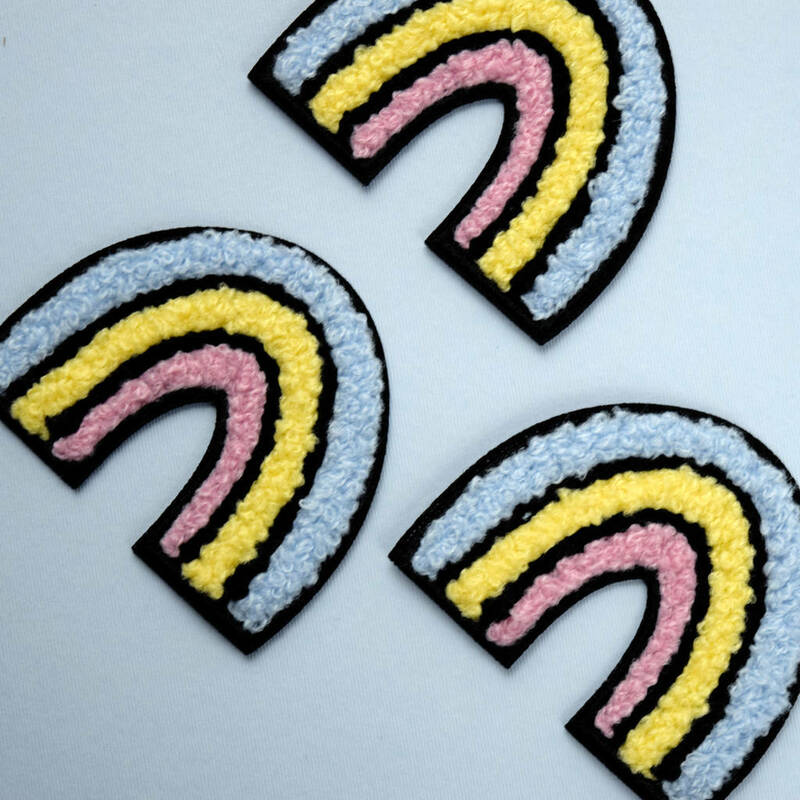 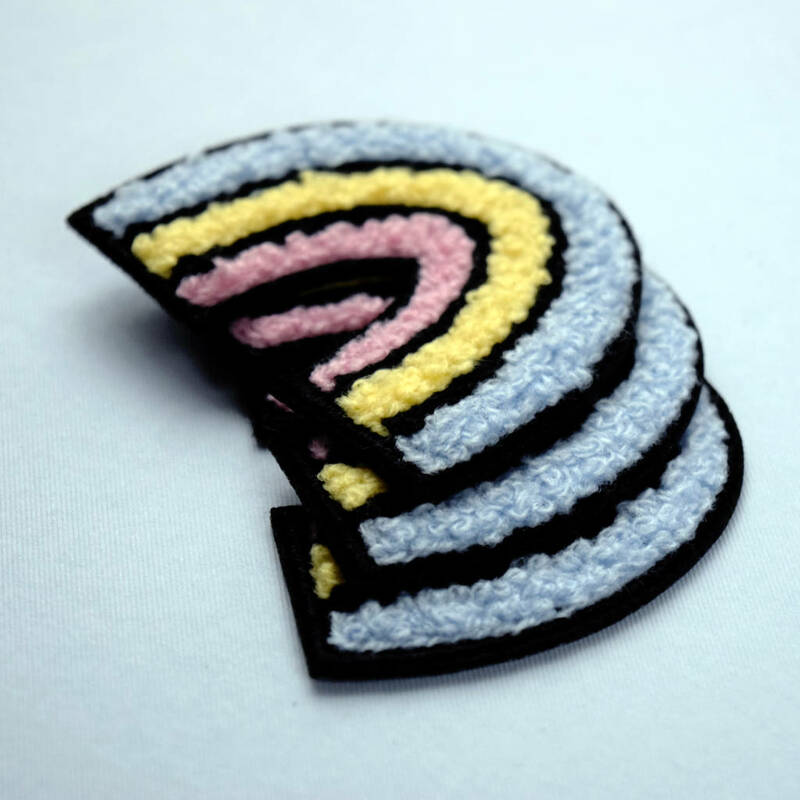 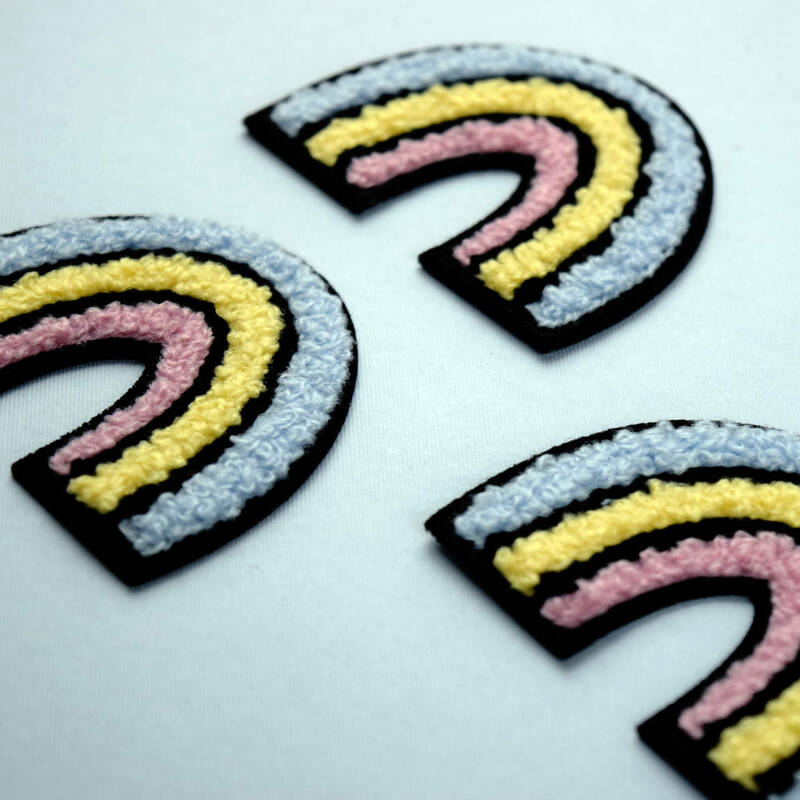 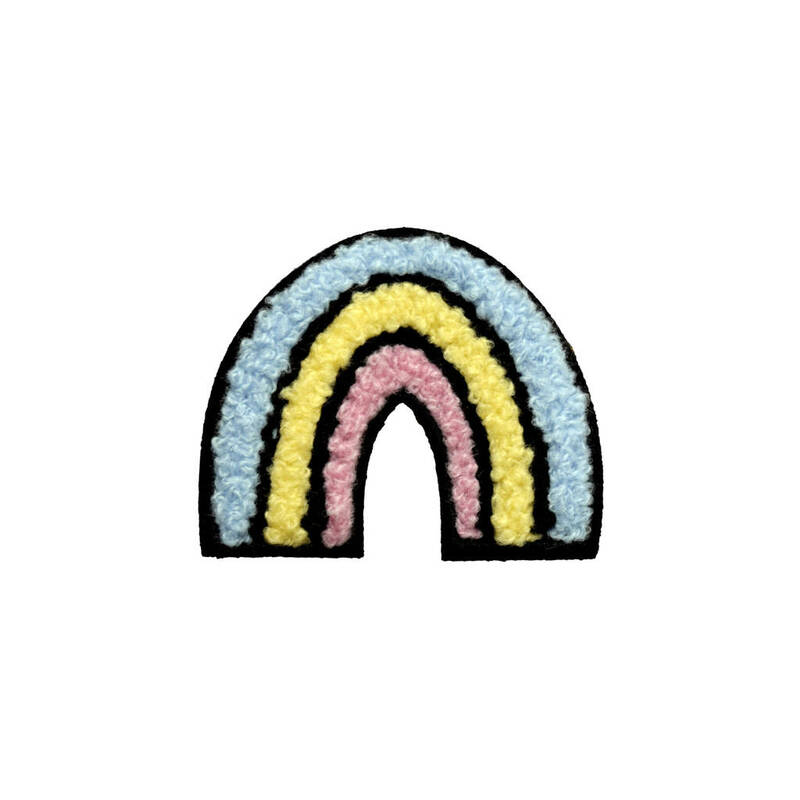 A fluffy iron on pastel rainbow cloth patch. 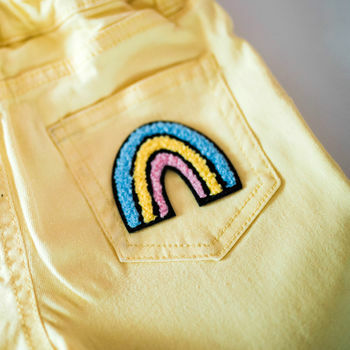 Iron it onto your jacket or sew it on to your bag - the possibilities are endless! 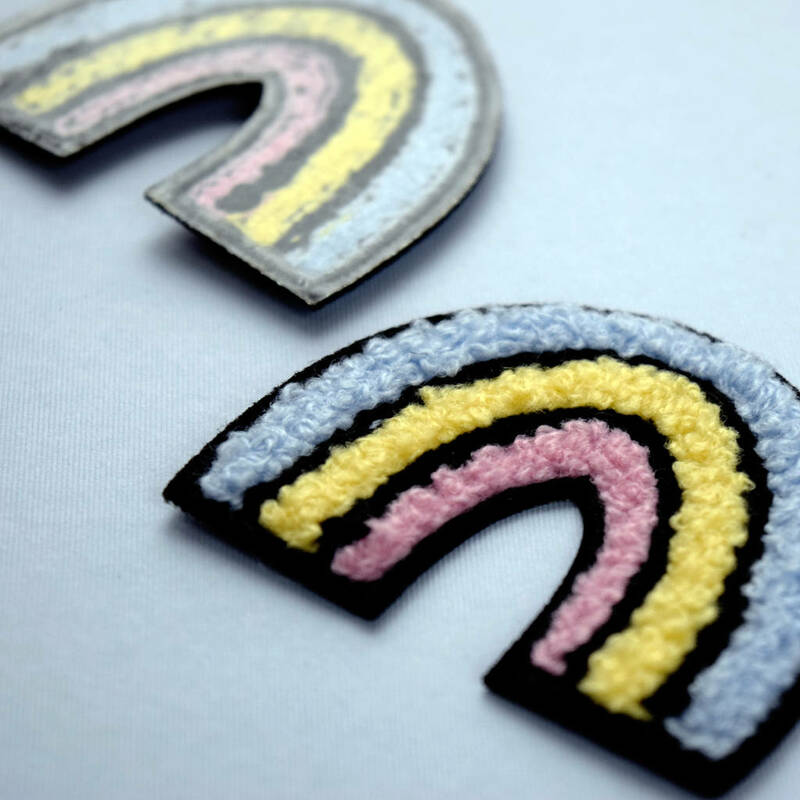 Our fun soft patch was digitally designed and produced in an ethical manufacturing facility in China. 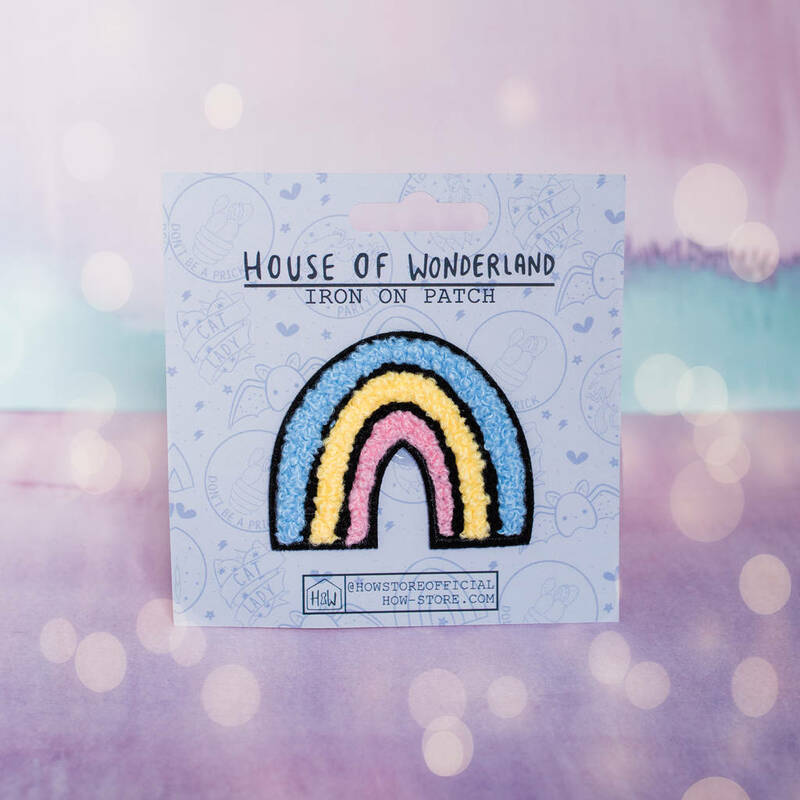 The patch measures approximately 51mm at it's widest point and comes presented on a House Of Wonderland backing card complete with instructions on how to apply your patch on the reverse. 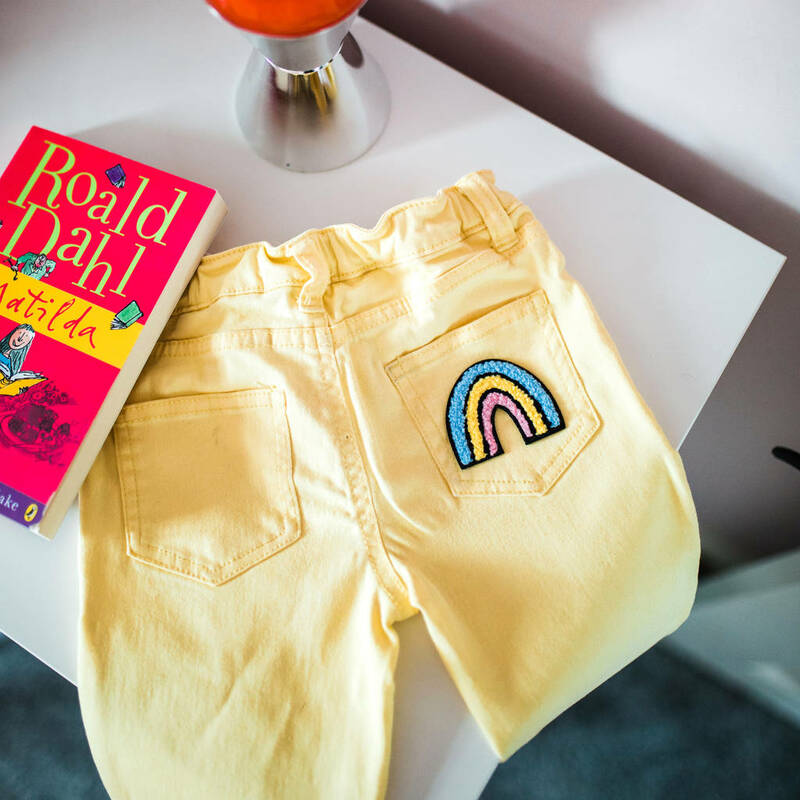 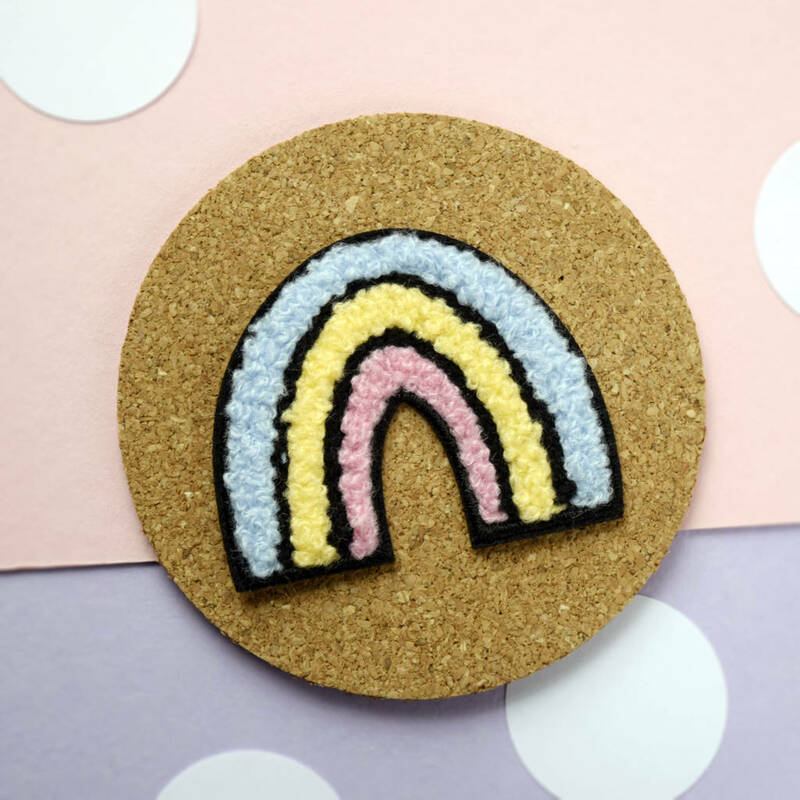 Our rad little rainbow makes a great little treat, pride symbol, card or stocking filler and is ready to gift! 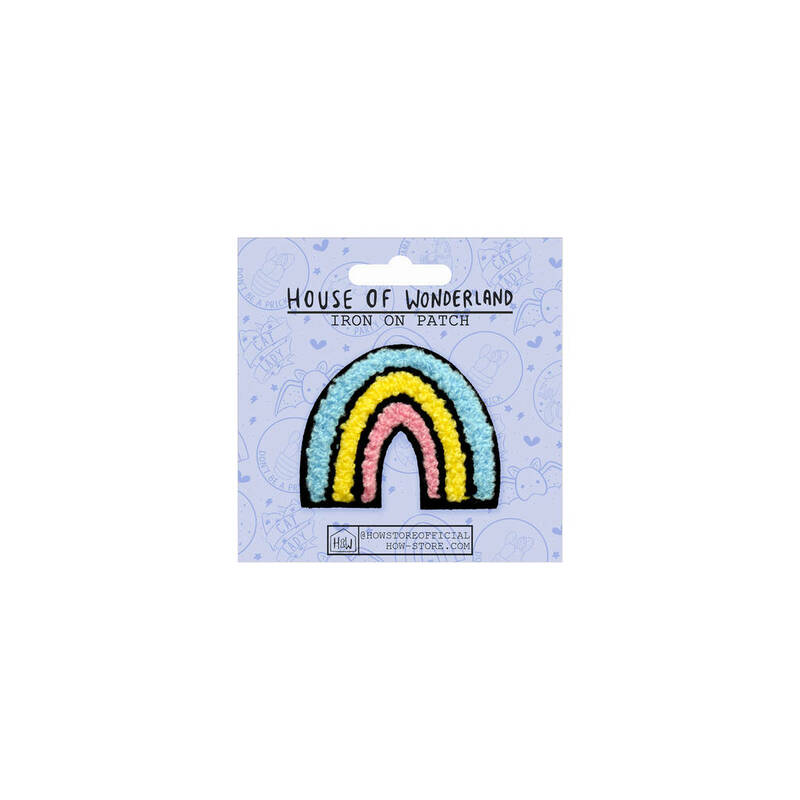 Our plastic free backing card comes shipped in a sturdy board backed envelope to protect it on it's journey along with a free mini art card for you to keep!